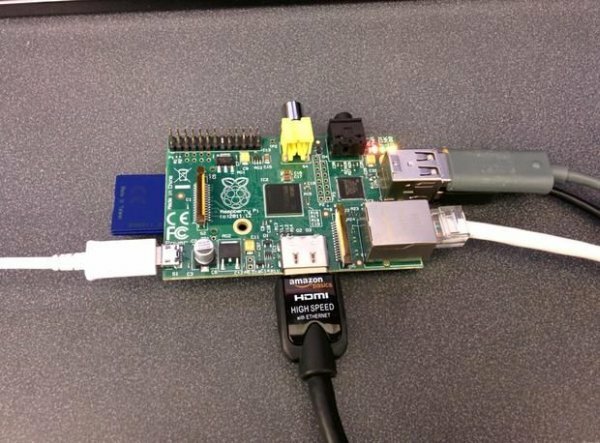 Have you got a Raspberry Pi but not sure what to do with it? Well, I’m going to show how to turn it in to a ‘console’ doing this will allow you to play any game you like from the older platforms. I would recommend this as your first project as it requires some knowledge of the Pi life. You will need to plug in a mouse and keyboard into you RPi and you will also need to plug in a screen, but don’t give it power yet, if you want to add games to it you will also need internet access. And you will need to find the right download, it looks confusing but all the files and raspberry pi 1 or 2 in their name, I am using the Raspberry Pi B+ which is model 1 so I am going to download the latest one for that. For the guys with model 2 just download the one with 2 on it. 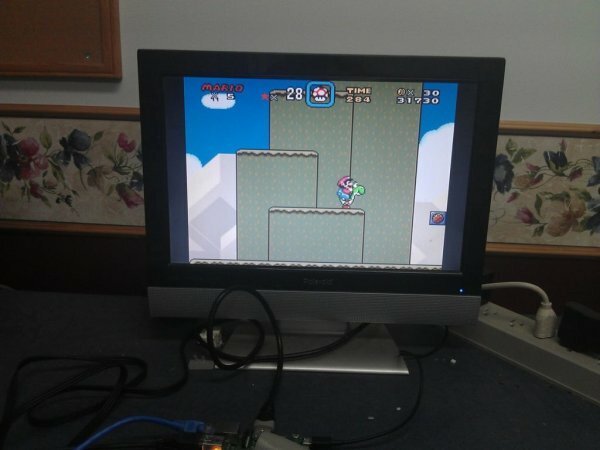 Now you need to use the program to put the folder you just downloaded onto your Raspberry Pi’s SD card so that all the files are on there properly, now we need to put the SD card into the RPi and let it load, it should come up with a retro pi screen and then go to console and then to emulation station screen and then load. if it loads the retro pi screen and console but not the emulator screen it means you installed the wrong software version. I did this and it was because I installed RPi B version on my RPi B+. To add games is easy all you need to do is make sure you have your RPi plugged into the internet and then type this in your windows each bar in a folder is your Raspberry Pi’s IP address, it is easy to get, when you are in the emulator click the home button and go to settings and click the get ip button then type it into the computer and it will come up with the files, navigate to the rom folder and then download your games and put them in the right folders, e.g Gameboy in to GB folder.